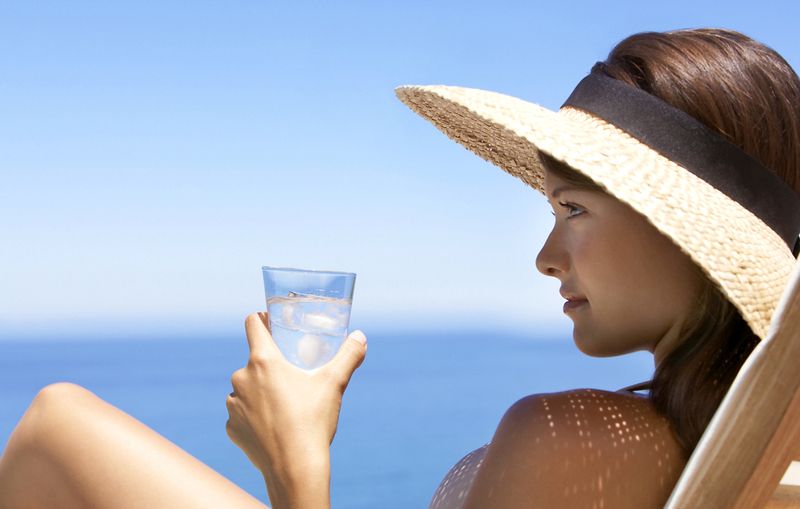 The body is made up of 70% water, so it makes absolute sense that we need to keep it continually hydrated. However, how much water do we really need and what are the best ways of keeping properly hydrated in the hotter weather? 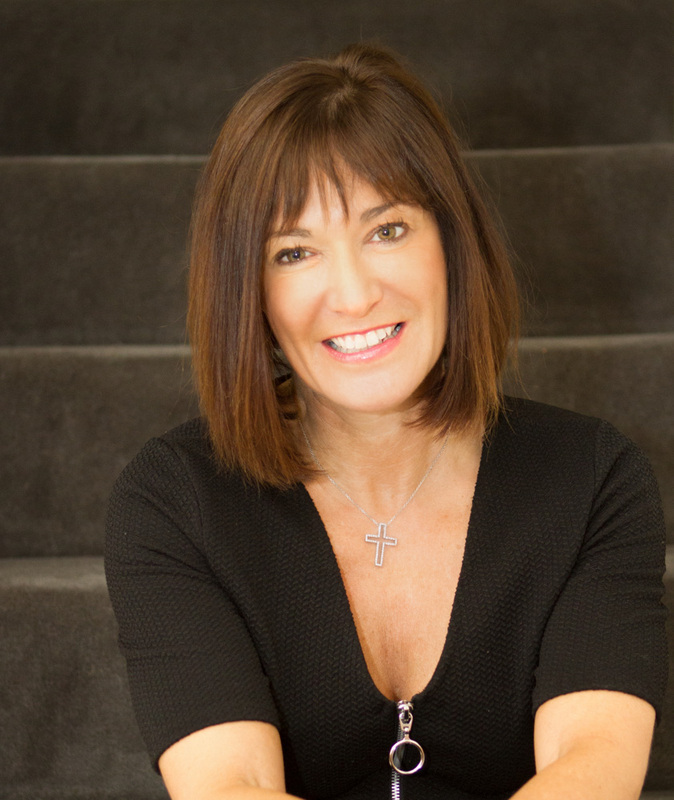 Clinical Nutritionist, Suzie Sawyer, gives us her what, why, when and how, on keeping hydrated through the summer months and beyond! IT’S ACTUALLY NOT ALL ABOUT WATER! The body contains a very high percentage of water. Of course, this isn’t just plain H20; fluid in the body contains a complicated makeup of many solutes (other substances dissolved within the water). However, for normal daily needs, plain – preferably filtered – water is one of the best ways of replenishing and maintaining the body’s fluid content. 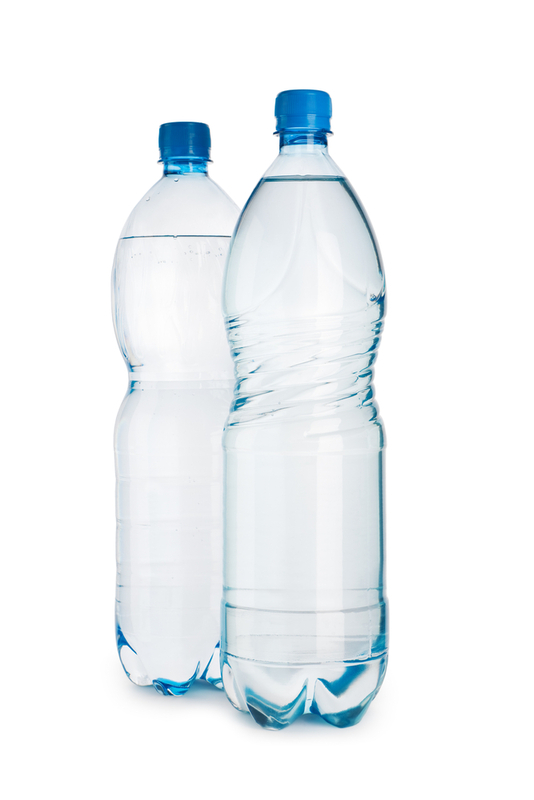 As a general rule, you should be looking to drink between 1 ½ to 2 litres of water daily. 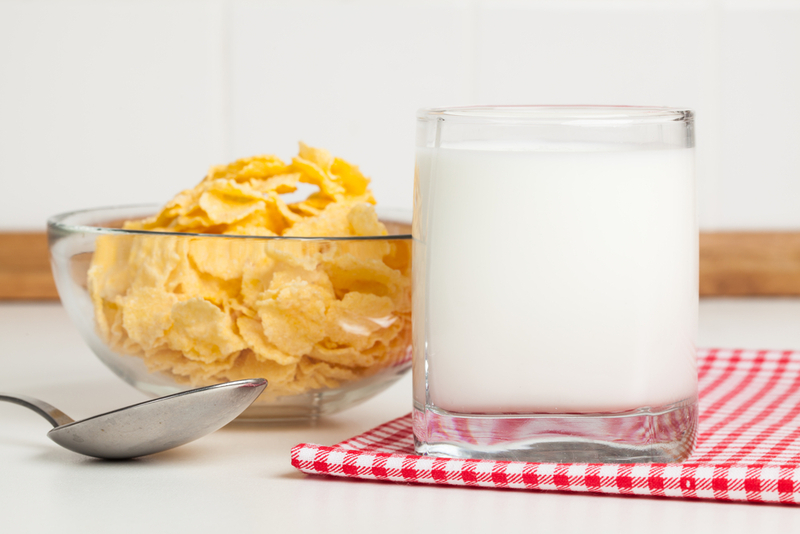 Interestingly, drinking milk is also another great way of re-hydrating, but drinking that amount of milk everyday would not be recommend due to the other nutrients within it such as protein and fats; one glass a day as part of your fluid intake would be sufficient. It might sound a little unpleasant but a great way of assessing your hydration levels is to look at the colour of your urine! Apart from the first ‘pee’ of the day, your urine should be almost clear, so the darker it is usually means the less hydrated you are. 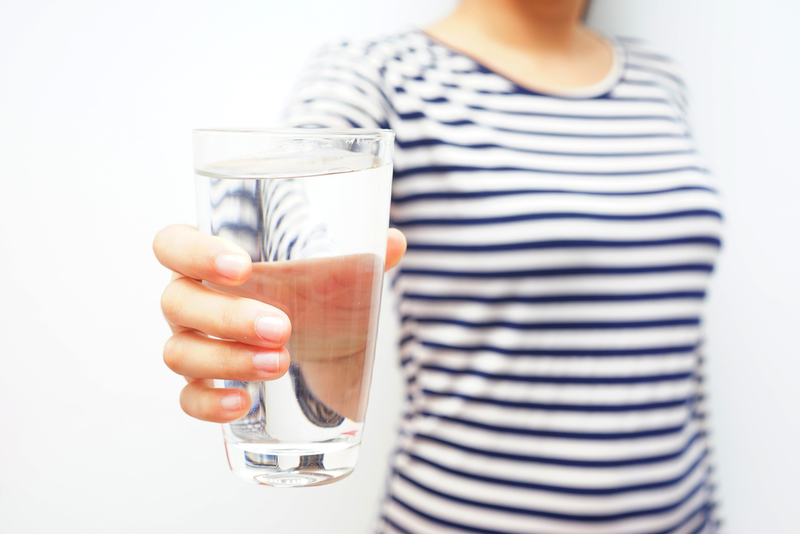 If you’re worried that as soon as you start drinking more fluid, you’ll be constantly going to the bathroom, this may happen for the first couple of weeks or so, particularly if you’re generally de-hydrated. However, after that time, the body will usually adjust and you’ll not need to go as frequently! It goes without saying that if you’re exercising, particularly for long periods, you’ll need to be properly hydrated before, during and after. If the body is de-hydrated, the heart, amongst other things has to work much harder, therefore you’ll feel fatigued quicker. Interestingly, a reduction of about 2% in terms of fluid loss within the body can lead to around 10% loss of performance: that’s the difference between winning or coming second, the difference between hitting your goal or missing it! Clearly, it depends on the intensity of exercise and the length of time you’re doing it; as a general rule, try to drink around ½ litre of fluid per hour of exercise. However, your body is not just pure water – it contains electrolytes or minerals including sodium. 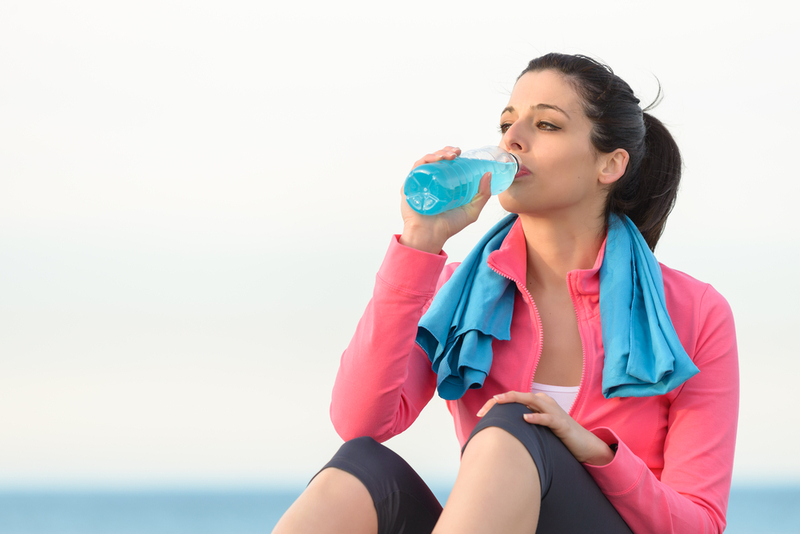 Therefore, when exercising, the best way of re-hydrating is to drink the equivalent of what you’re losing, both in terms of water and electrolytes. This could be an isotonic drink, which usually reflects the same electrolyte balance as the body and therefore can be more easily absorbed meaning you’ll re-hydrate quicker! FOOD IS GREAT FOR HYDRATION TOO! Many foods, particularly fruits and vegetables, have a very high water content, so they will also help to keep you hydrated. 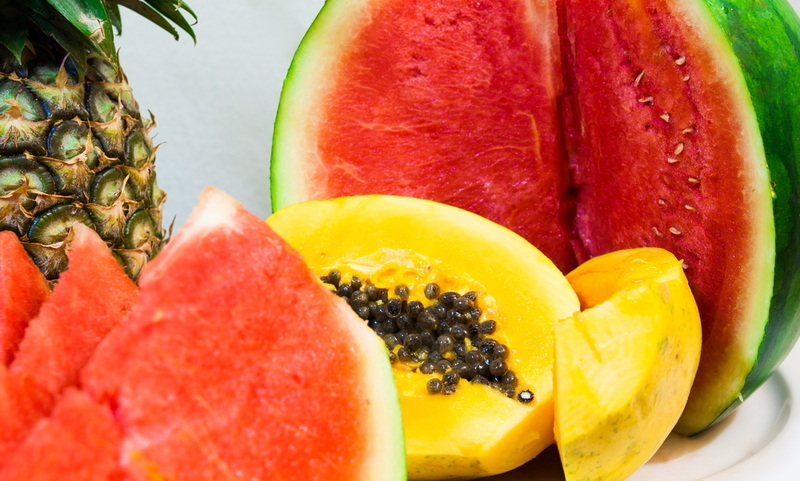 Indeed, these foods also contain electrolytes, so they will help maintain and rehydrate the body really well. If you’re having a vegetable juice each day, this will count towards your daily fluid quota. And, of course, if it’s really hot or you’re exercising hard, then having a juice, as part of your overall nutritional programme before or after your training will certainly be a good plan. Cucumbers, water melon, papaya, strawberries and butternut squash are all great choices to include in your diet as much as possible, in order to keep the body optimally hydrated. WHICH DRINKS ARE LESS HYDRATING? Water, freshly made juices and milk are some of the best fluids to drink. However, there are also some drinks that don’t really count. 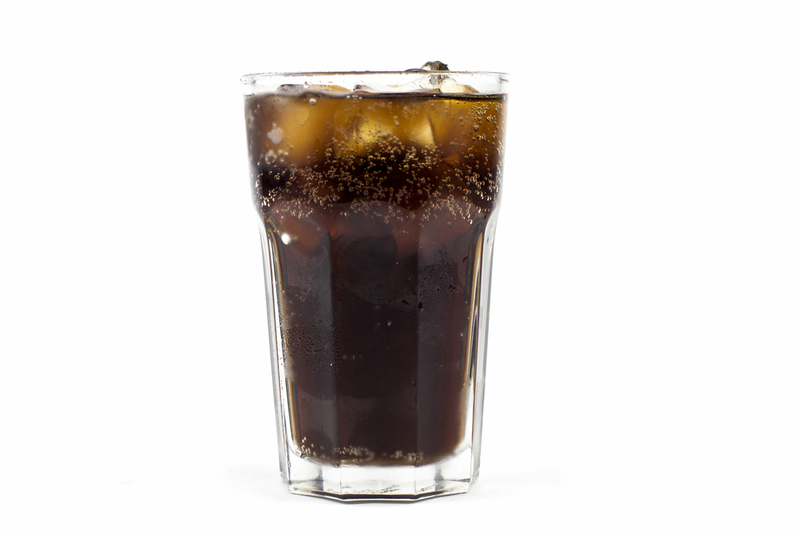 Caffeinated drinks such as coffee and cola can often act as diuretics, which means the body actually tends to lose more fluid as a result. Black tea contains tannins which tend to deplete the body of certain minerals, generally the essential electrolytes, therefore it’s best to not drink too many in one day. 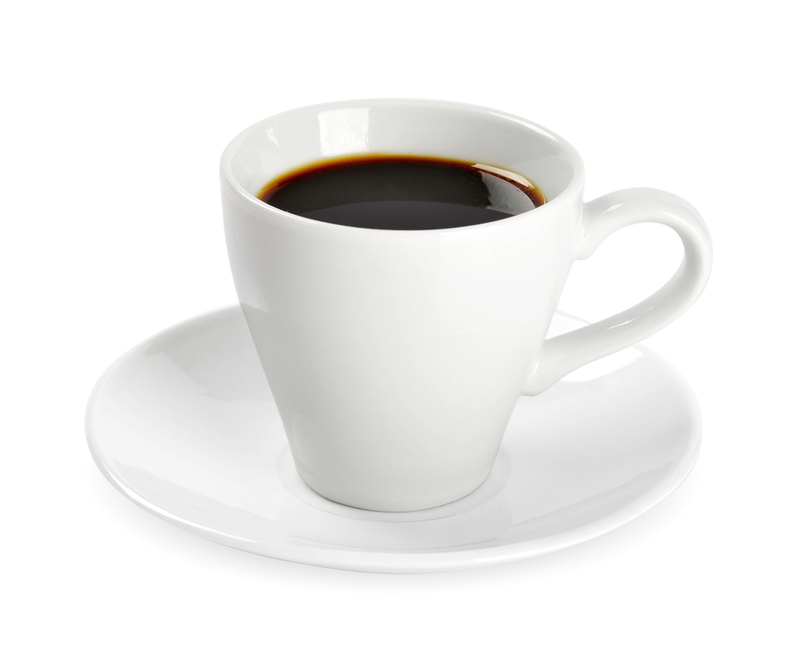 If you can’t go without your coffee though, try to aim for just one or two caffeinated drinks per day. 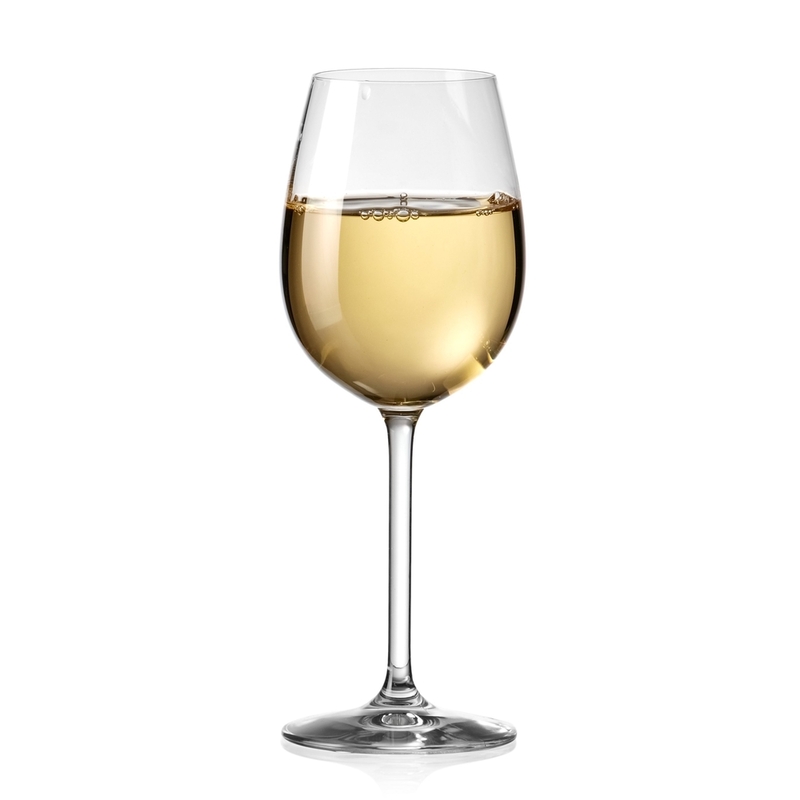 With the warmer evenings now upon us, a nice glass of wine in the sun is often a lovely post-work treat. Whilst this can be a great way of relaxing and socialising with friends and family, if you overdo it, the tell-tale headache the next morning is generally a sign of de-hydration. In order to minimise these unpleasant after effects, make sure you drink one glass of water for every glass of wine or alcoholic beverage you consume. Summer is here and many of you will be getting ready to jet off to hotter climates: having a sufficient daily fluid intake becomes even more important the hotter it gets. So apply all the tips above – you might even want to increase your fluid intake to around 2 ½ to 3 litres daily. And, if you needed any more convincing to keep well hydrated, especially if you are dieting, trying to lose weight is even more difficult without sufficient fluid so keep yourself topped up!